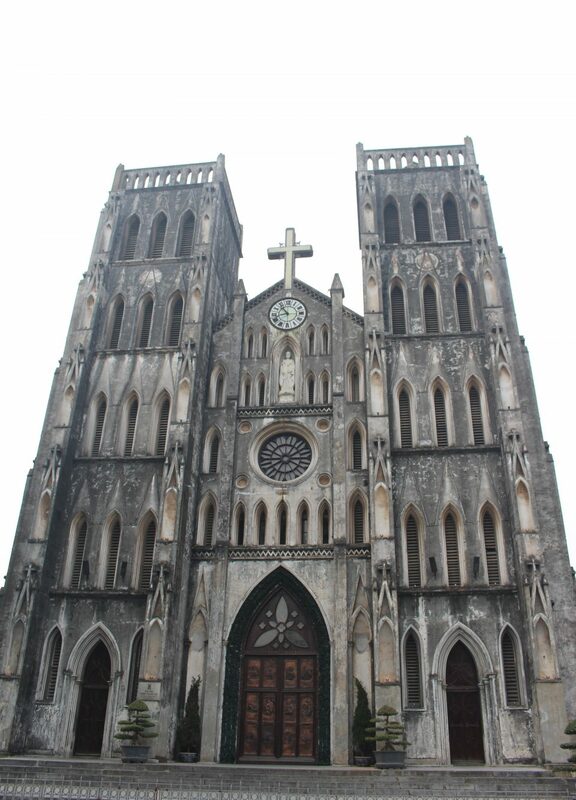 Today, we visited some of Hanoi’s most unique landmarks in the Old Quarter, such as the imposing St. Joseph’s Cathedral. 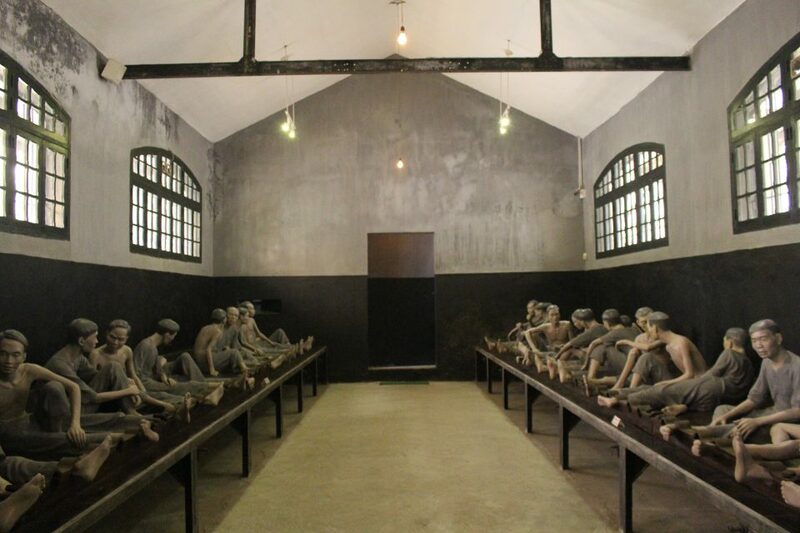 Particularly interesting was the Ho Loa Prison, used by French colonists to imprison Vietnamese revolutionaries, and later used by North Vietnam to hold U.S. political prisoners. 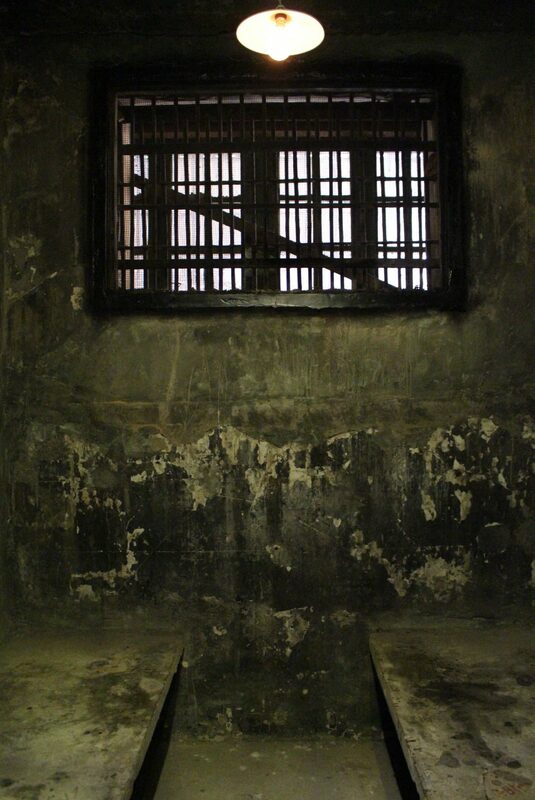 The conditions in the jail were extremely brutal, something that can be felt within its dark prison cells. 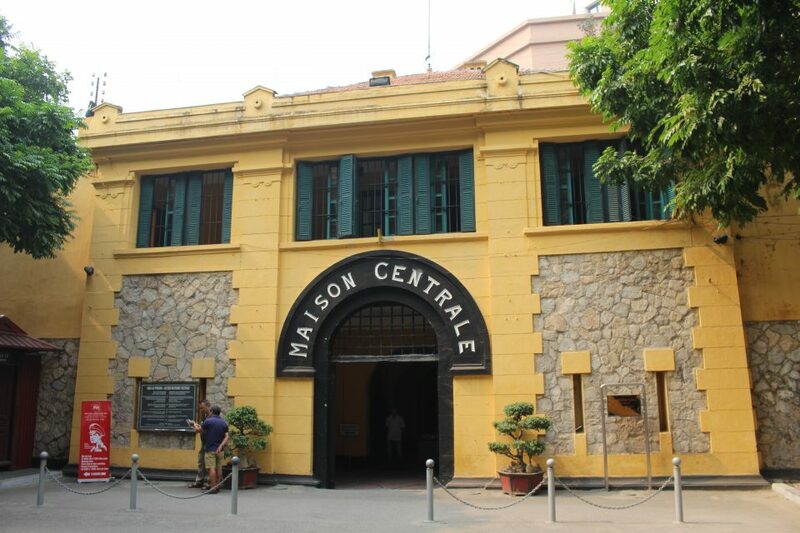 This was also the prison where John McCain was held as a POW when he was captured in the Vietnam War. 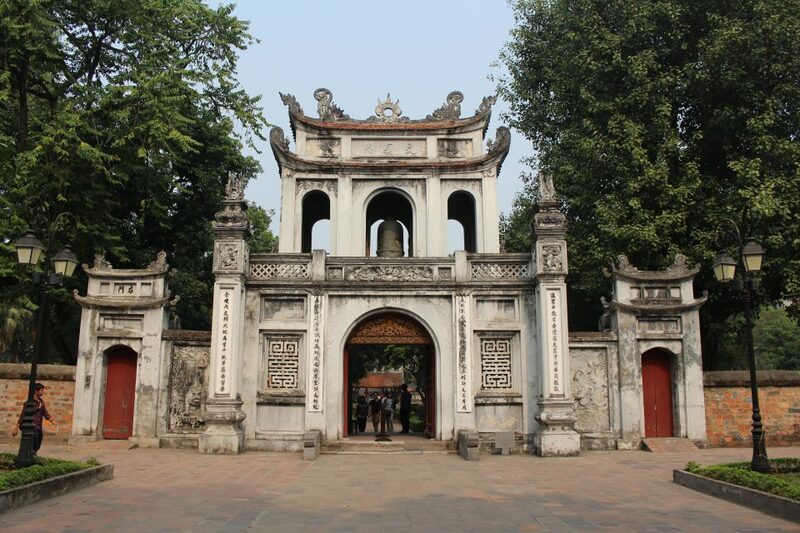 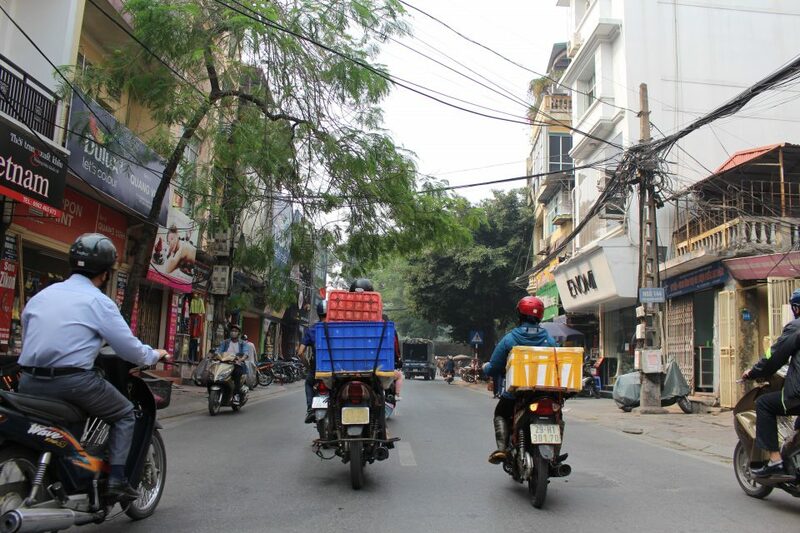 …we visited the Temple of Literature, Confucian temple and host of Vietnam’s first national university. 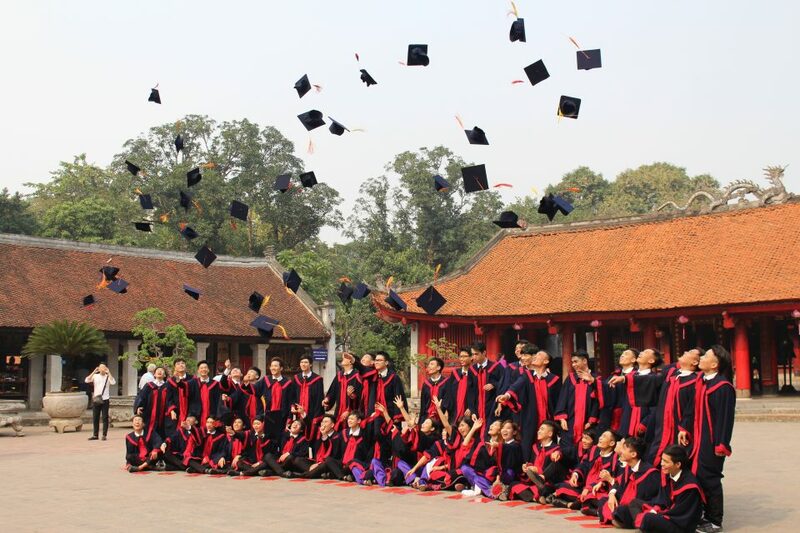 Looks like some students were graduating! 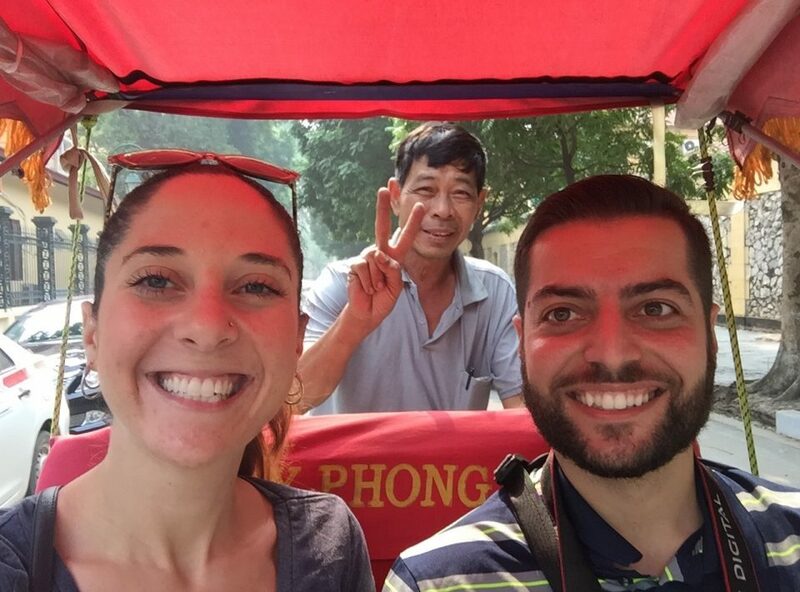 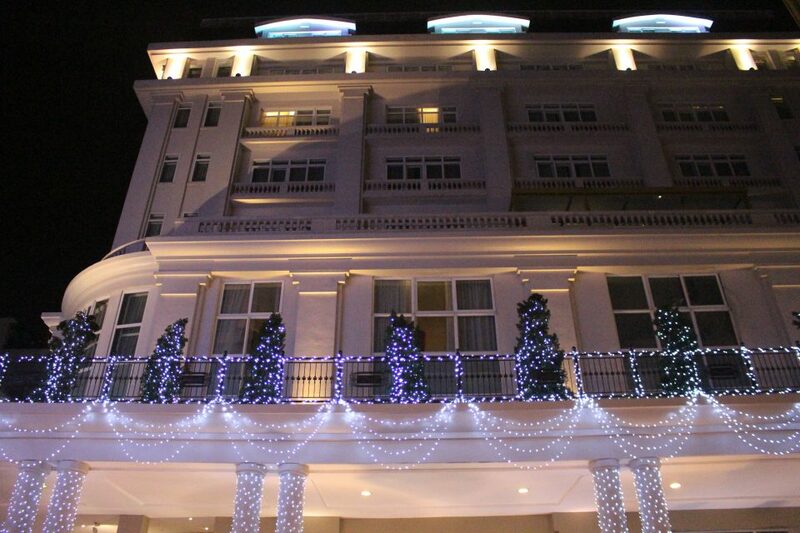 We were able to catch a few more sights by tuk-tuk and walking. 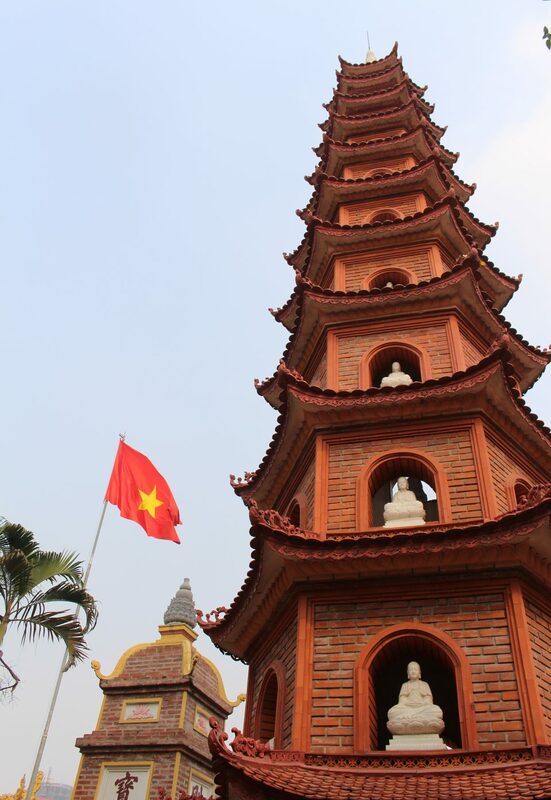 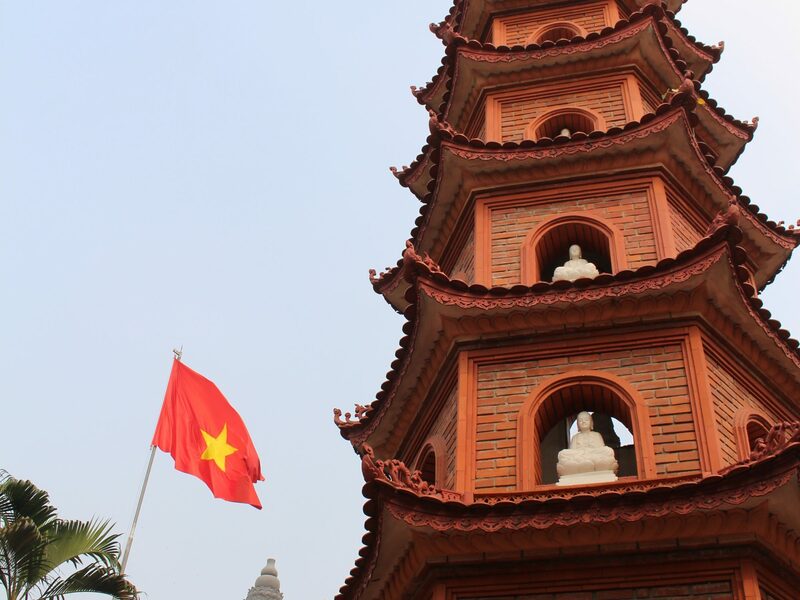 Check out one of Hanoi’s icons: the Buddhist Trấn Quốc Pagoda. 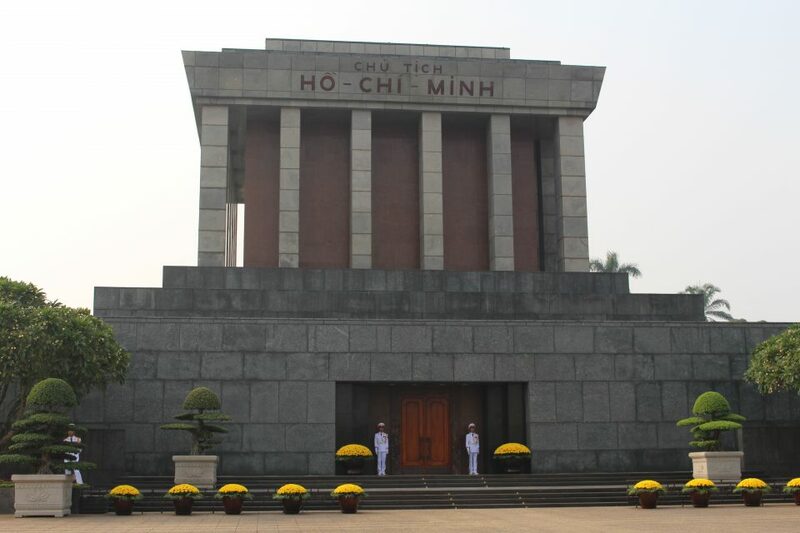 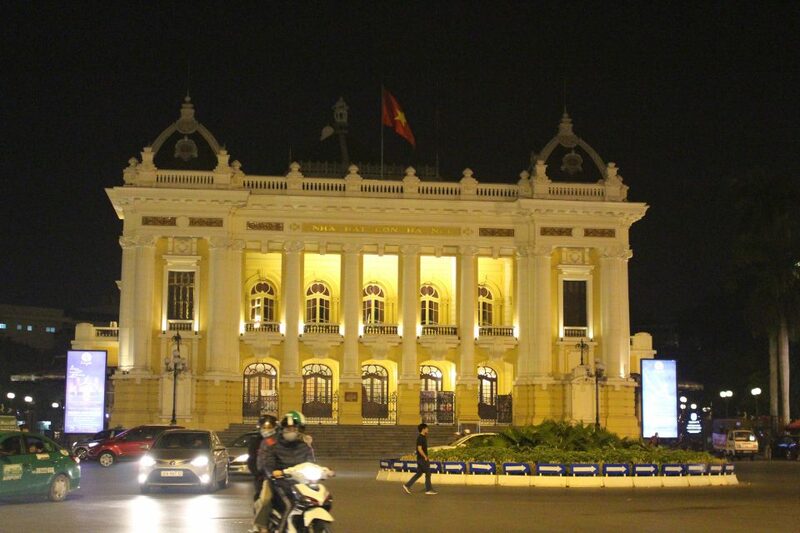 Here’s Ho Chi Minh’s Mausoleum. 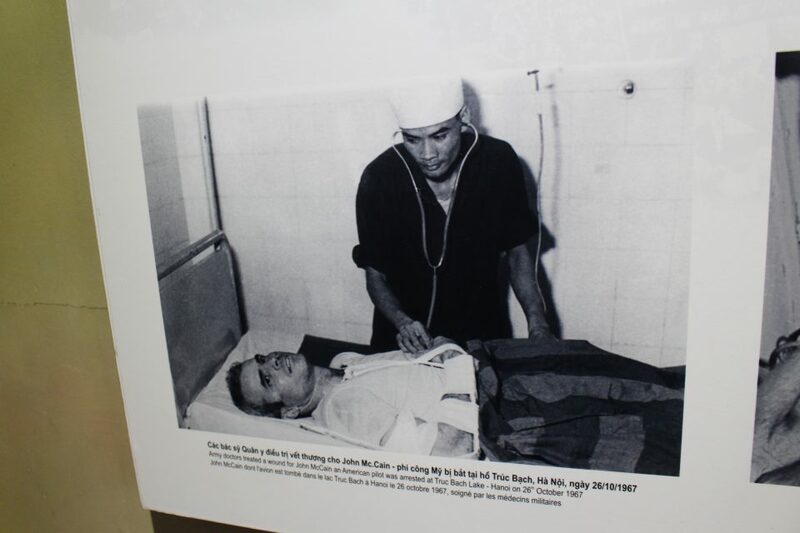 He’s not currently inside, though, because for two months out of the year he’s taken to Russia for “physical maintenance”. 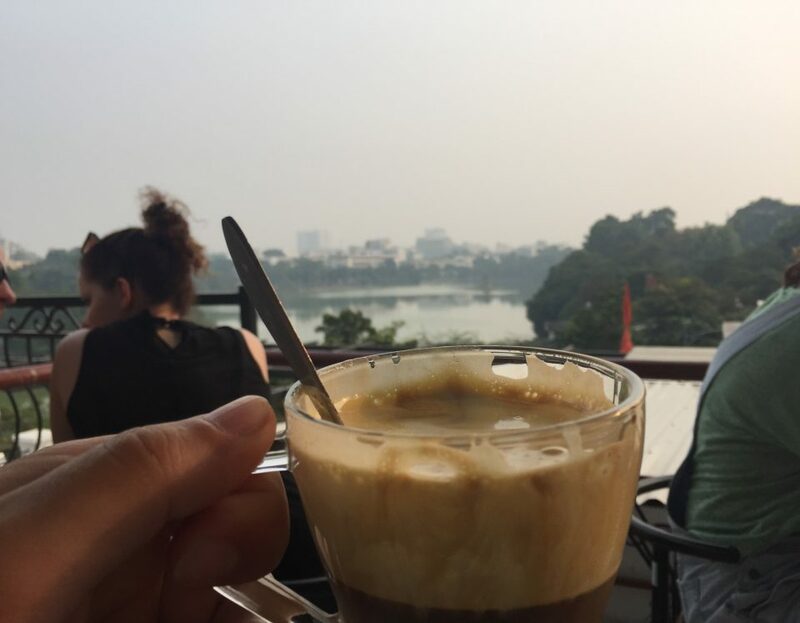 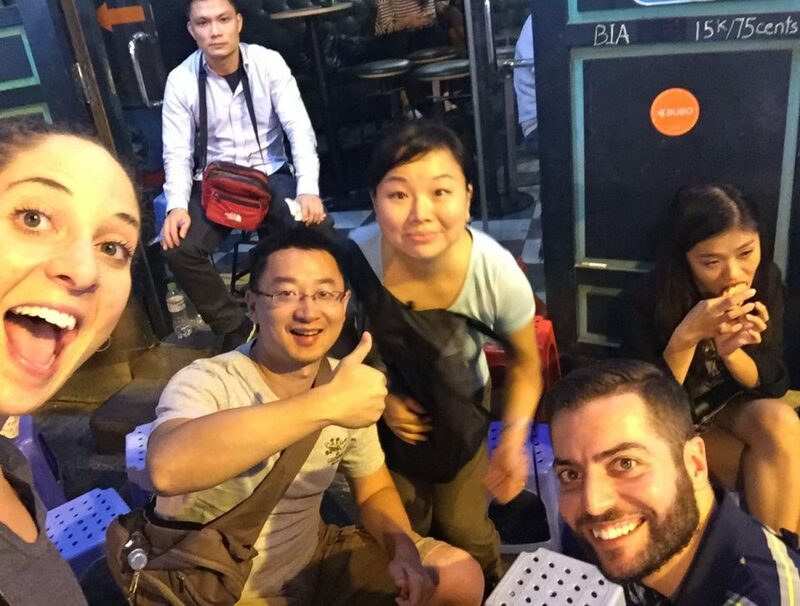 After some Vietnamese egg coffee (amazing! 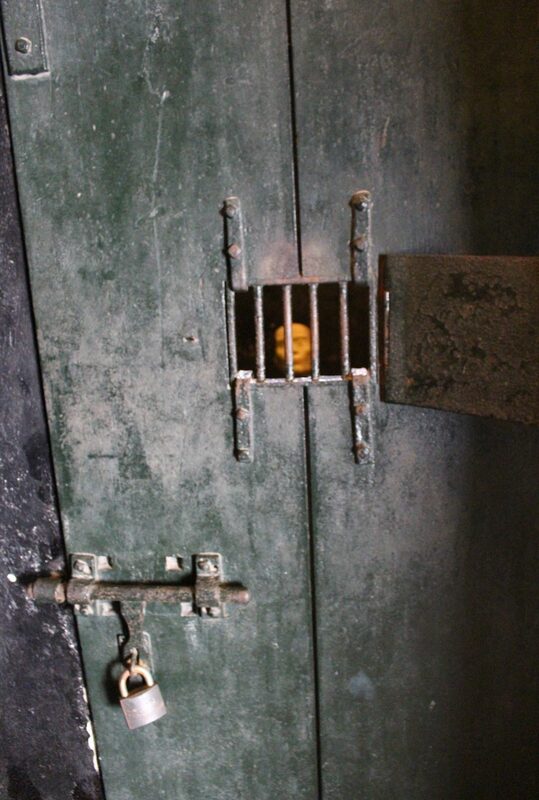 ), we took a tour of the French Quarter.